There is an alarming increase in the incidences of communal conflicts in the petroleum bearing Niger Delta area. These conflicts, which very often manifest in full-blown wars within and between communities, have resulted in the killing of numerous community members and the destruction of whole villages and towns. At the root of these conflicts is the manner of oil and gas exploitation and policies of the government and oil and gas companies in security contracting, ‘surveillance’, execution of ‘community development’ projects etc. The responses of government and industry agents to community agitation and protests have been designed to silence or weaken opposition by manipulating filial ties to create divisions among community members. 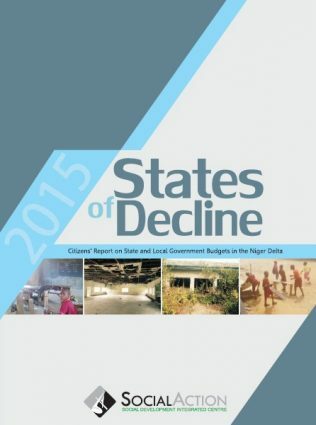 Decades of impoverishment of the local people, destruction of their sources of livelihood, pollution of their environment through oil spillages and endless gas flaring, joblessness and neglect of the community by the oil companies and government among others, worked as catalysts for conflict. 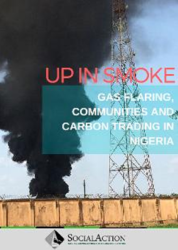 As communities impacted by petroleum exploitation seek ways of redress, different manifestations of conflicts are being experienced. 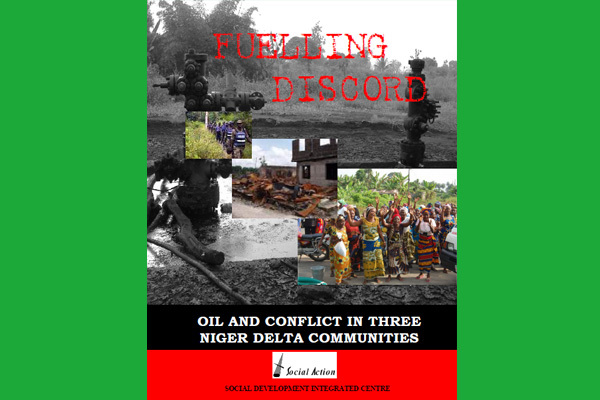 This report examined the evolution of three cases to explain the remote and immediate causes of communal crises in oil bearing communities in the Niger Delta area.